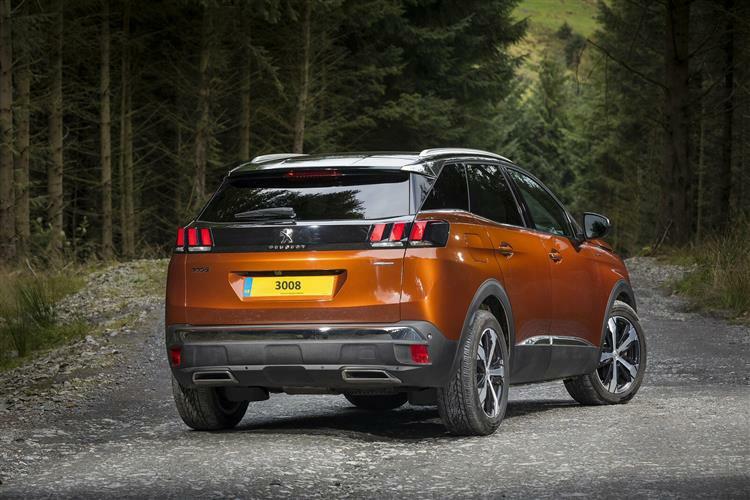 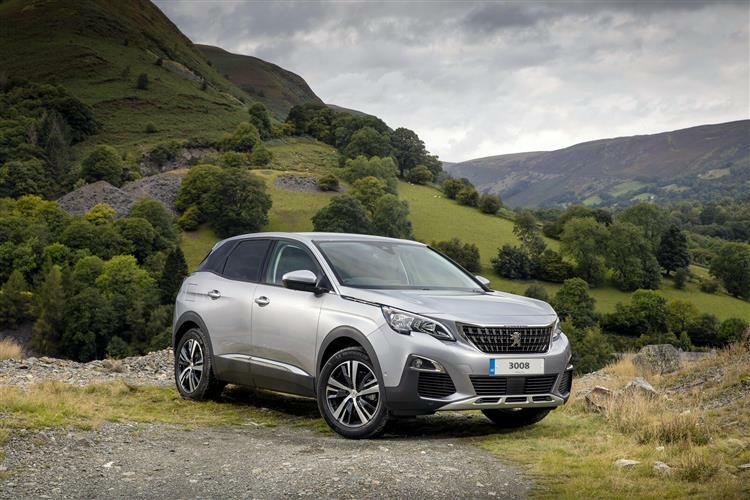 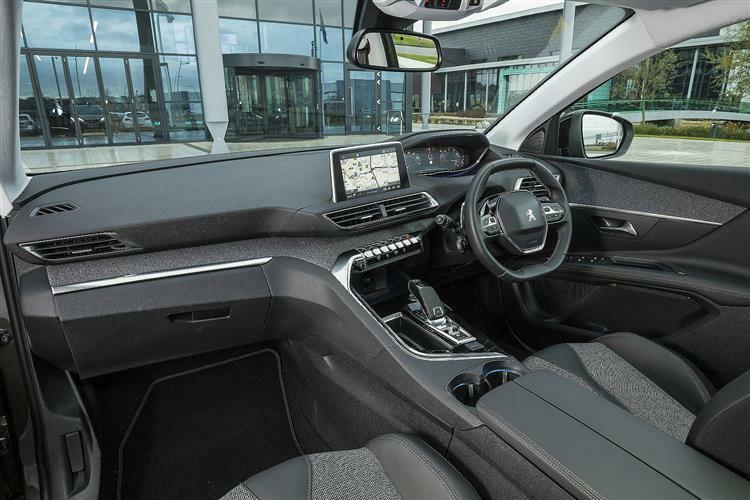 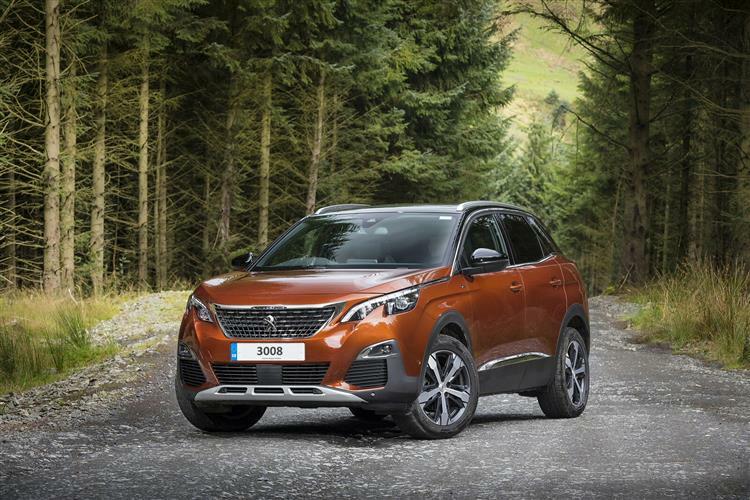 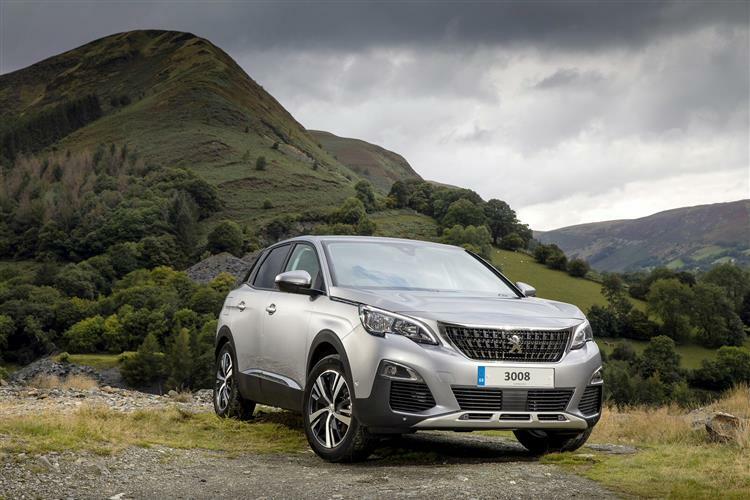 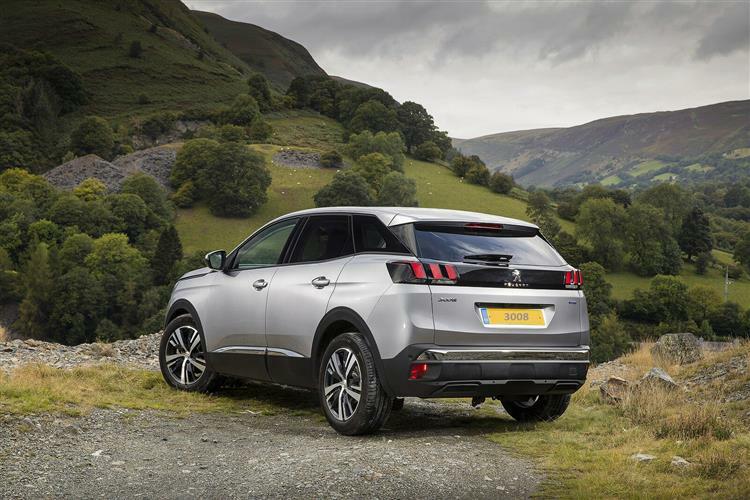 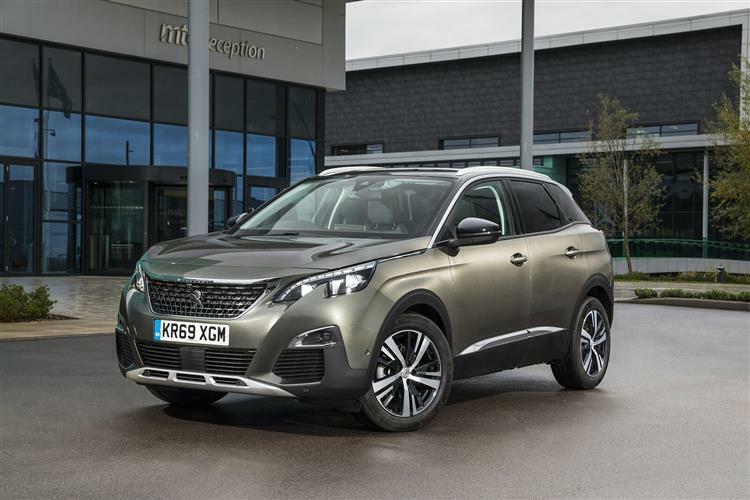 Get access to the UK's best vehicle finance providers offering the best, tailored finance quotes to suit you on this new Peugeot 3008 SUV car. 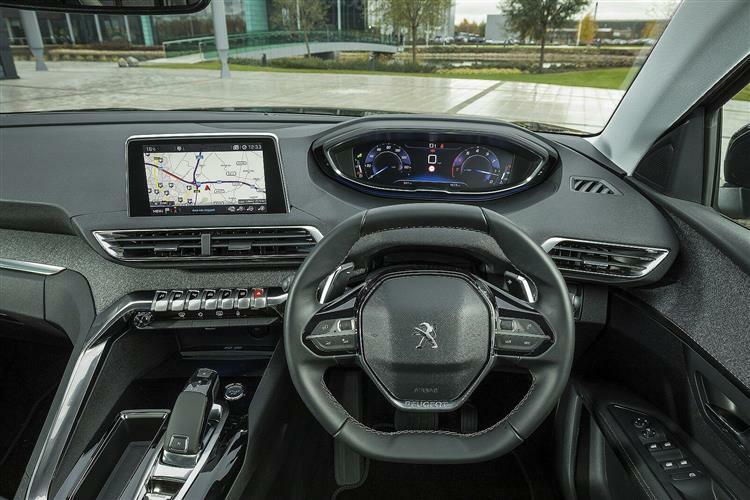 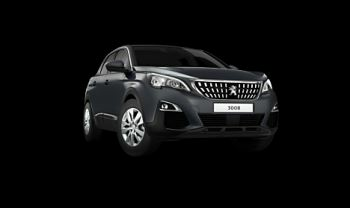 The Peugeot 3008 SUV shown in the following video is a representative example only of the car available for purchase from us today. 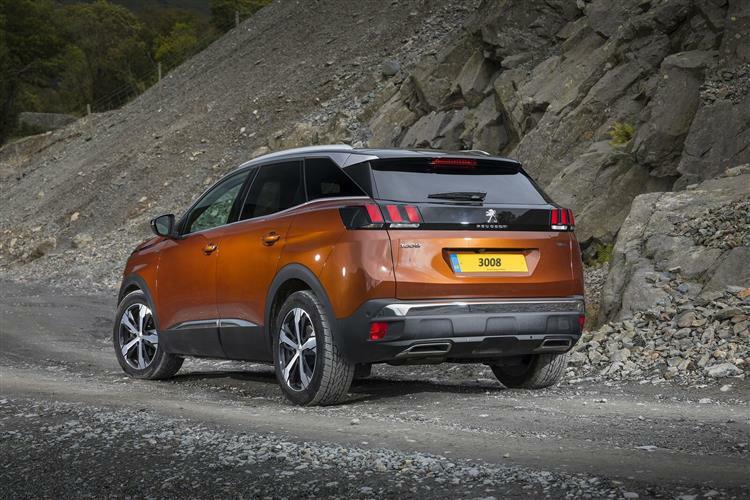 Features and specifications will vary depending on model. 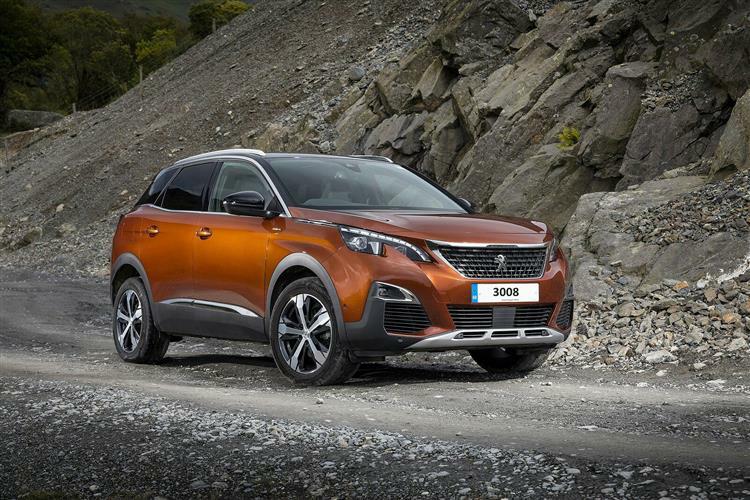 Please contact us for full details.